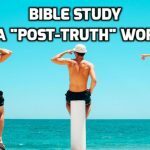 The Oxford Dictionary defines “post-truth” as “relating to or denoting circumstances in which objective facts are less influential in shaping public opinion than appeals to emotion and personal belief.” Do we live in a post-Bible study world? Increasingly sermons are heavy with stories and emotional appeals and light on critical explanations of the author’s intent. 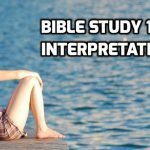 But good Bible study methods haven’t changed. After you’ve done your observation, word studies, outlining and answered the questions you generated, it’s time to start putting it all together. In this step, you want to collect, refine and organize all those details you observed into a coherent meaning. 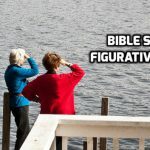 Biblical writers also used figurative language and vivid imagery. How are we to understand it? 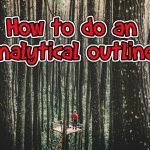 An analytical outline is a way of displaying a text of Scripture so that the flow of thought and the relationship between the grammatical parts become clear. It is my favorite study tool and one of the first things I do. Learn how to make one. 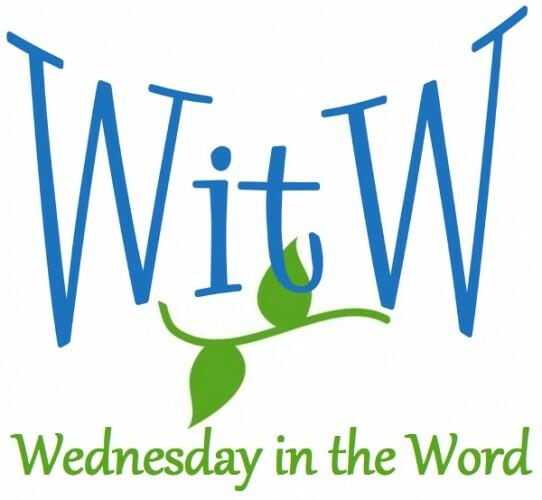 You may have been taught to create a list of questions, using the “5Ws and H” (who, what, when, where, why, how). 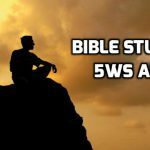 If you need some help learning how to use the “5Ws and H”, here are some questions to get you started.